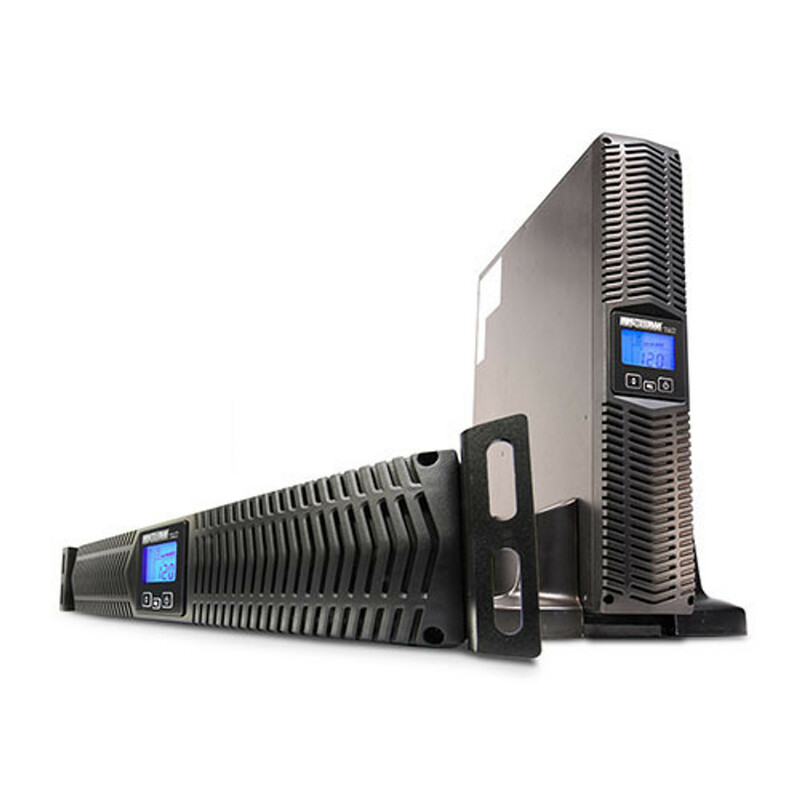 Line interactive sine wave rack / wall / tower UPSs for sensitive electronic equipment and critical servers, network devices, and phone systems. Energy Star units improve your efficiency! The Minuteman EnterprisePlus range of line-interactive UPSs provide total protection and unlimited up-time capability for sensitive electronic components, servers, network devices and telephone systems from blackouts, brownouts, power surges and power spikes. The addition of optional external power packs means critical network components can continue operating during even the most prolonged power failure, while advanced component design and circuitry delivers ultimate protection against potentially catastrophic low-voltage occurrences such as power sags, brownouts or blackouts, as well as high-voltage occurrences such as power spikes and power surges. The Minuteman EnterprisePlus UPS is rich in standard features and optional accessories allowing users to order “off the shelf” products and yet retain the flexibility and robust features, which was previously only available as a special order product. Order a Minuteman UPS unit for sale today.